Purple with slight dark brown swirls. On the nose this is dusty with persistent barnyard. Some cherries. It tastes older and past prime on the palate but still worth drinking. Some barnyard too but cherry fruit and dried cherries. A bit drying on the finish. Not sure if this is a representative bottle but this is a current release. Better with food; meats and stews would work well. 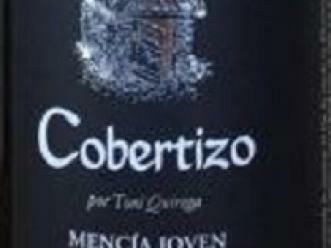 This is 100% Mencia from the Bierzo region in Northwest Spain. It is a young wine and meant to be consumed in the first few years. Ruby in color. The nose has black cherries and some raspberries. On the palate, there are some tannins. Black cherry and cherry fruit. Some underlying earthiness. Good acidity. This wine is really all about the fresh fruit though. Easy to drink and delicious. Some depth. Good finish. This will work on its own or with a wide variety of foods. This is 100% Godello from mostly older vines in northwest Spain. Light silvery gold in color. The nose is about minerals and crushed shells. On the palate, this has nice acidity. Not a big wine but steely/clean. Lots of minerality. Slightly oily texture. Nice finish. Will work great with sea food. Made for early drinking. $18 retail is fair. This is made from the Mencia grape in northwest Spain. 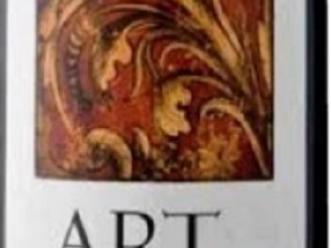 It is an excellent wine that combines both the acidity and elegance of old world wines with the fruit forwardness of brightness of new world wines. It is also around $25 which is a good value. Ruby in color, deeper at the core. On the nose this has bing cherries, slight olives and a bit or herbal notes. On the palate, this has a strong backbone of acidity. Good cherry flavors. Medium bodied but sinewy. Nice finish. Very food friendly with a wide variety of foods.